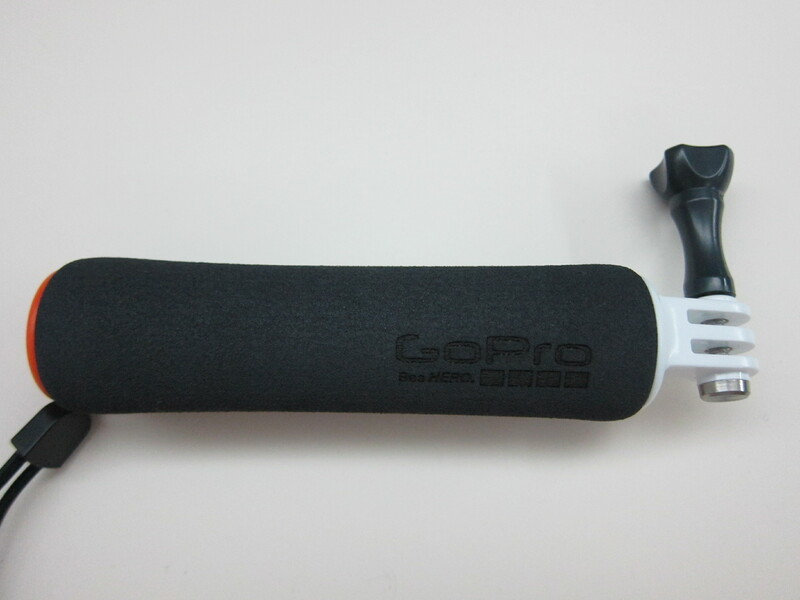 The GoPro The Handler (Floating Hand Grip) is retailing for S$50 in Singapore. 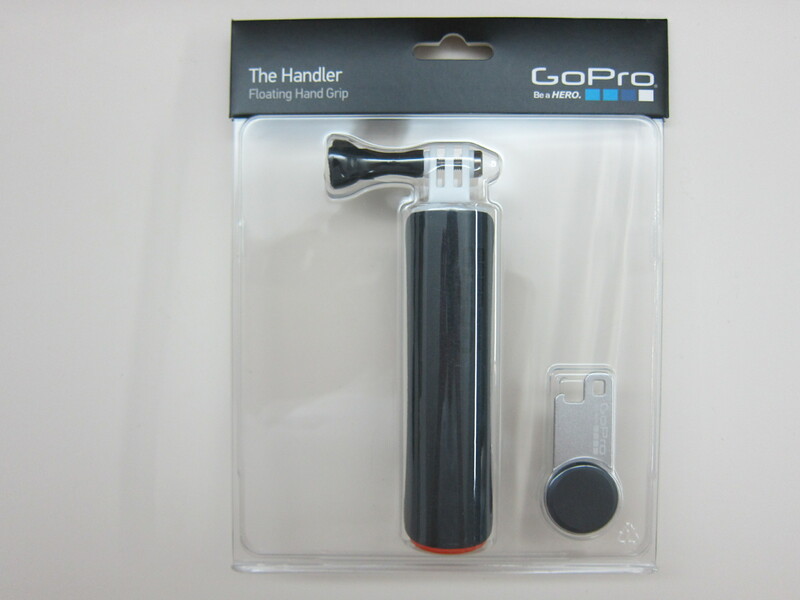 Similar to the GoPro Jaws (Flex Clamp), I got the GoPro The Handler (Floating Hand Grip) from Amazon for US$25.49 (S$34) instead because it is about S$15 cheaper and it also qualifies for the AmazonGlobal Saver free shipping. 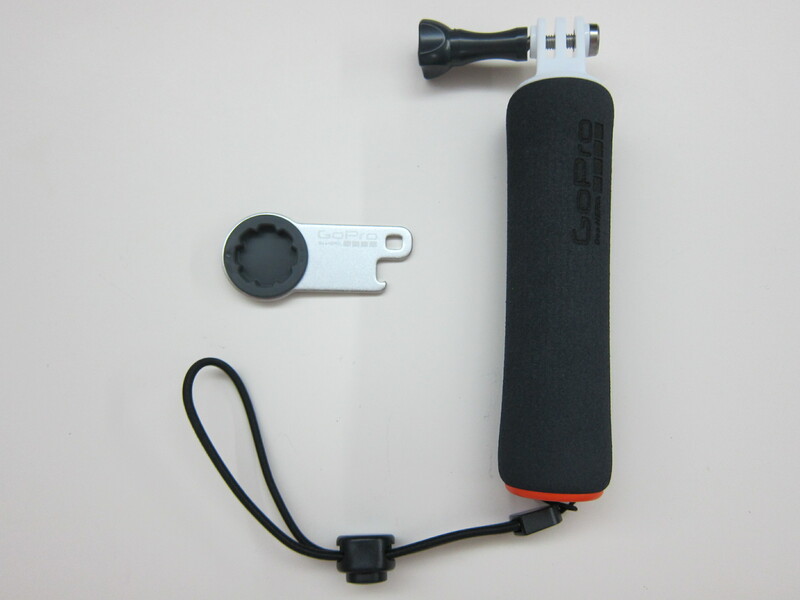 The content packaging comes with The Handler (Floating Hand Grip), Thumb Screw, Wrist Strap and The Tool (Thumb Screw Wrench + Bottle Opener). 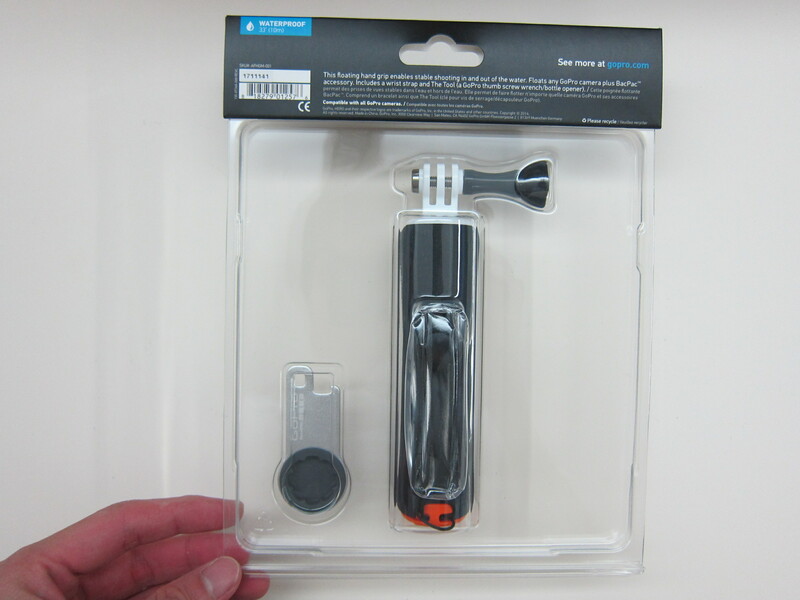 Interestedly, The Tool itself is retailing for S$11 in Singapore. 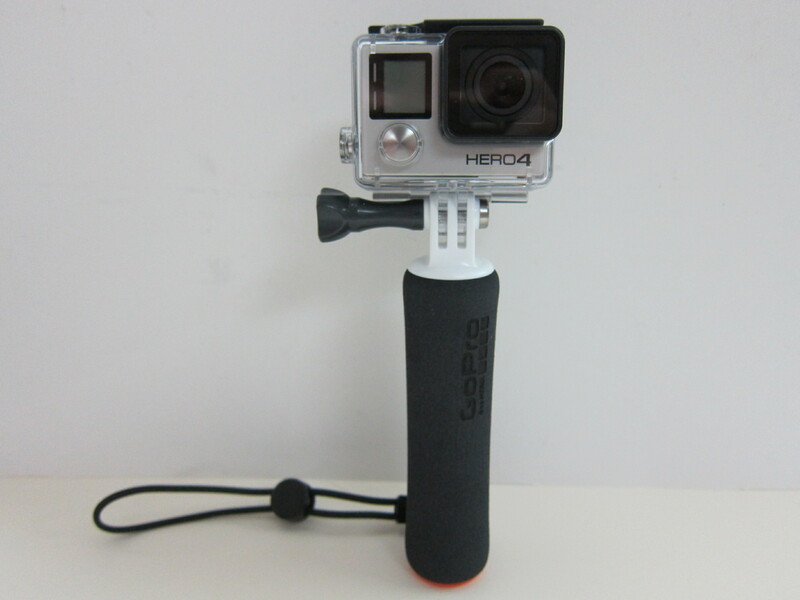 GoPro The Handler is a floating hand grip that keeps your GoPro afloat so you can shoot in and around the water. 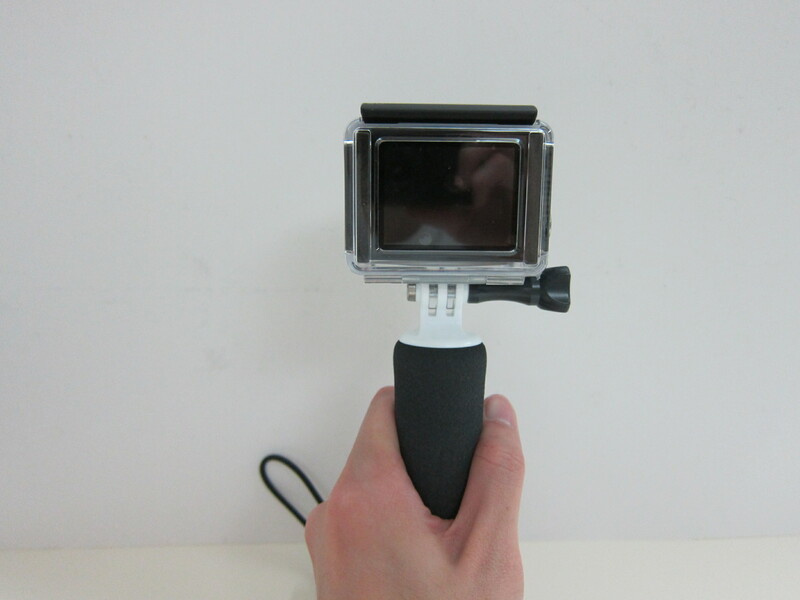 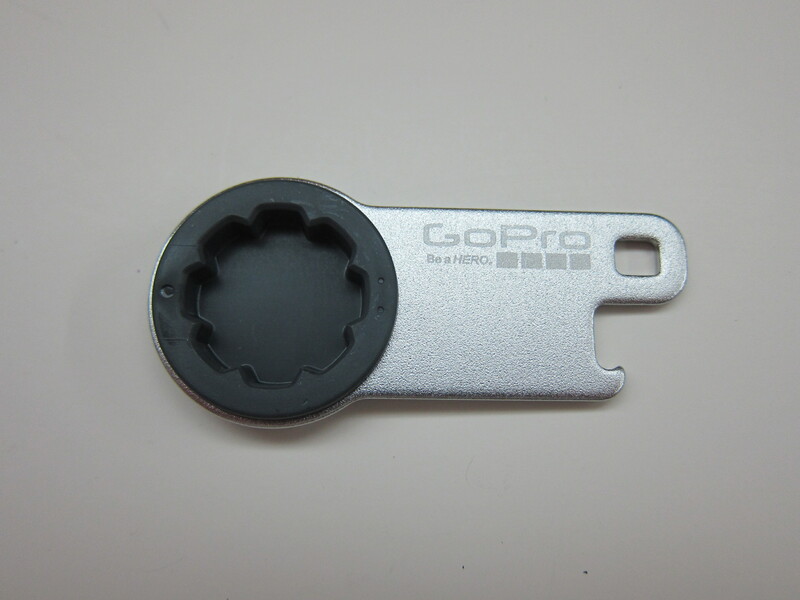 It can float your GoPro camera plus an LCD Touch BacPac or Battery BacPac. 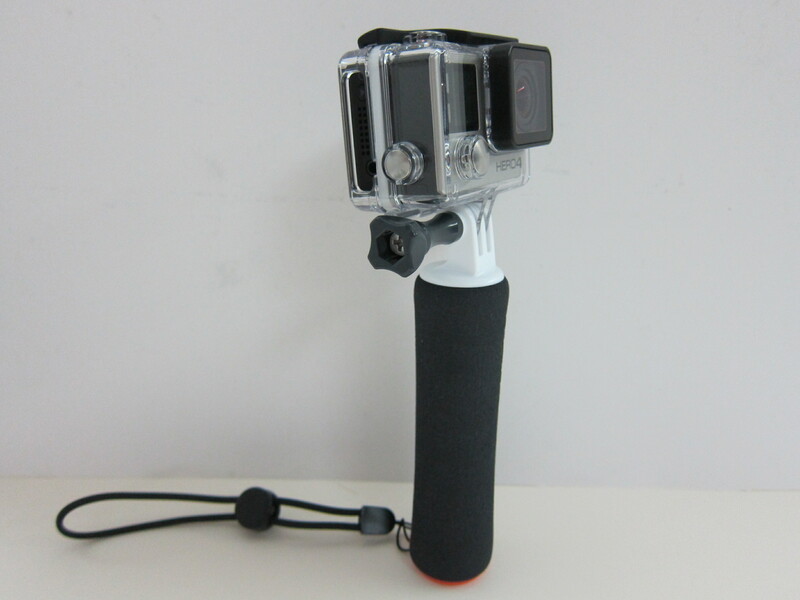 It is waterproof up to 33″ (10m) which makes it perfect for surfing, kayaking, wakeboarding and other water sports. 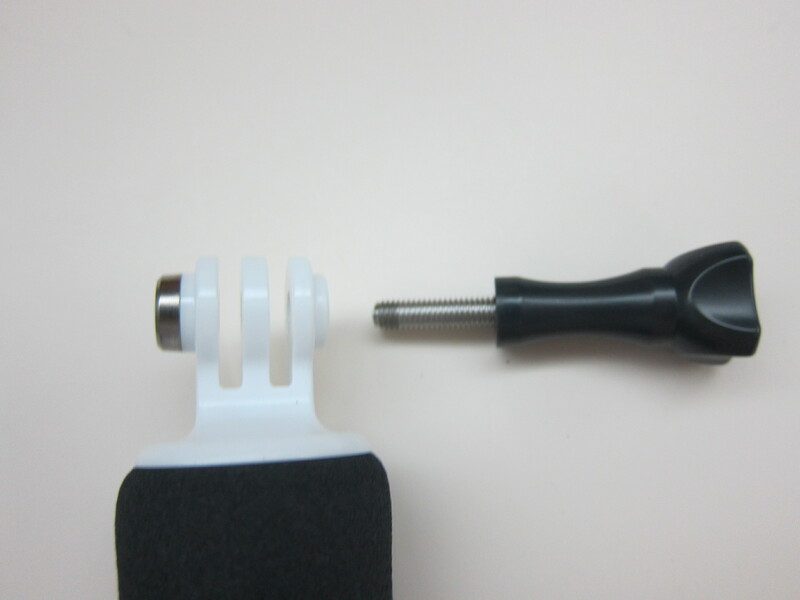 This page is generated on 24th April 2019, 02:22:46 (UTC) in 0.241s with 20 queries using 4.0 MiB of memory.